Make us the partner of choice for your BPM support – Envecon helps client to effectively manage organizational performance and execute strategy. In today’s virtual business environment, instant decision making is becoming a competitive necessity. 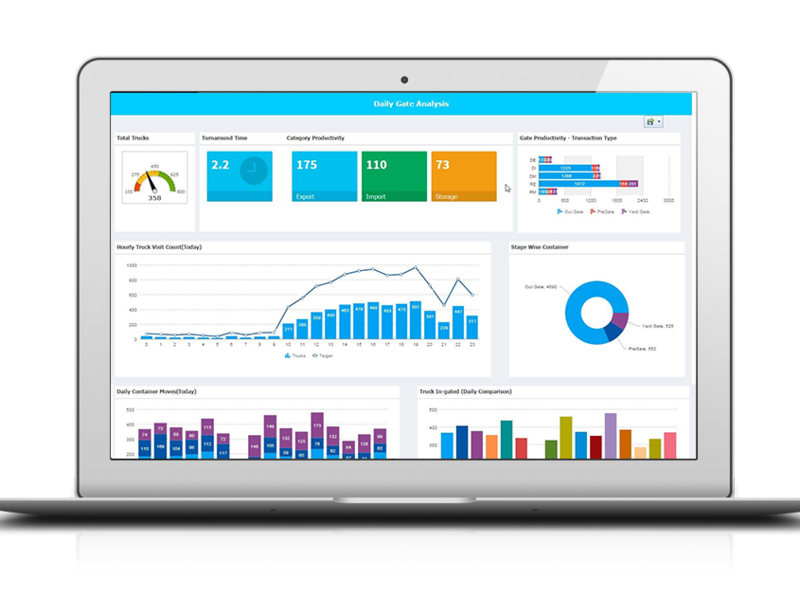 Our packaged industry specific executive dashboards, KPI’s enable department heads, high level executives, business users to make the best possible decision. Analyze: Explore your data, analyze results through interactive dashboards, gain insights into new opportunities and predict the future. Plan: Translate insights into a roadmap for business success. Allocate your resources and commitments to achieve your goals. Drive: Set your plans into action. get to know status and progress of activities, plans, and business outcomes.